This beloved home store was born by accident. Our Nashville, Tennessee, residential design firm, Bynum Design, needed a proper office, as we'd been operating out of a private residence all these years. When we stumbled on a spot in historic Marathon Village, it was love at first sight--what with the hand-scraped hardwoods, rough-hewn ceiling beams, and floor-to-ceiling windows that let light explode into the room. When our prospective landlord said he needed a retail shop in this space more than he needed an office space, we knew just what to do. 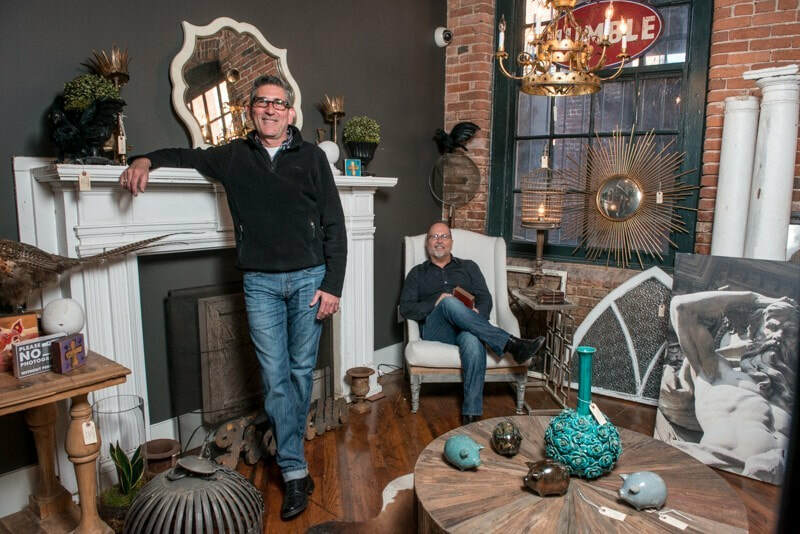 We have since moved down the hall to a bigger space in Suite 30, and D. Luxe Home has become an extra special representation of our team's multi-faceted interests--interests that so well complement our design business. Our shop is crammed with art and photography, light fixtures and unexpected salvaged objects that will make you catch your breath. Our "office" is now so much more than just an office. 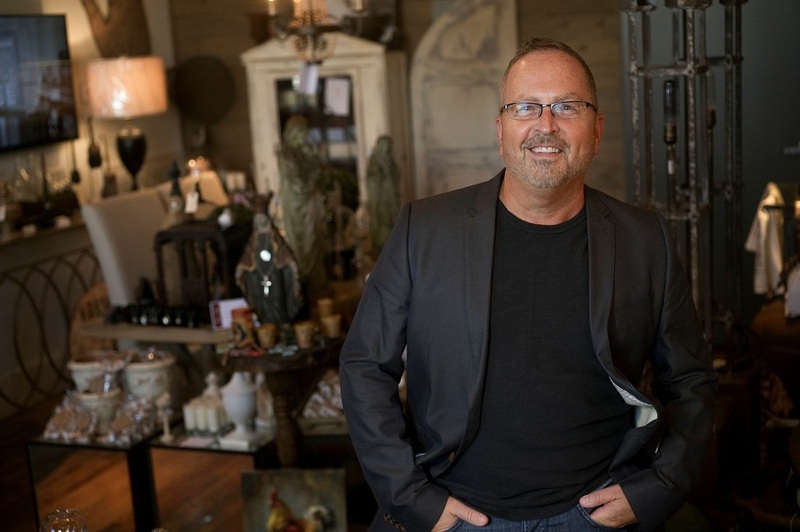 It's beautiful, bright, inspiring, traditional, industrial, chic, and antique, with all kinds of kooky and lots of local love tossed into the mix. It's us, and we bet you'll find some of you here, too. Please come visit us and our pretty little store today. Your home will thank you, and so will we. sundays: 12 p.m. - 4 p.m.
"Cutest doggy greeter ever!" -- Jamie Y. "One of my favorite places to visit when in Nashville!" -- Ellen S.
"What a festive and friendly store. We will be back!" -- Cindy G.
"What a fun place to shop. Very helpful without pushy. Like shopping with a friend. Thank you!" -- Jamie E.